It takes care of the door & Body flange panel variations and gives a smooth look from outside. Better flame retardation,low smoke,low poison. 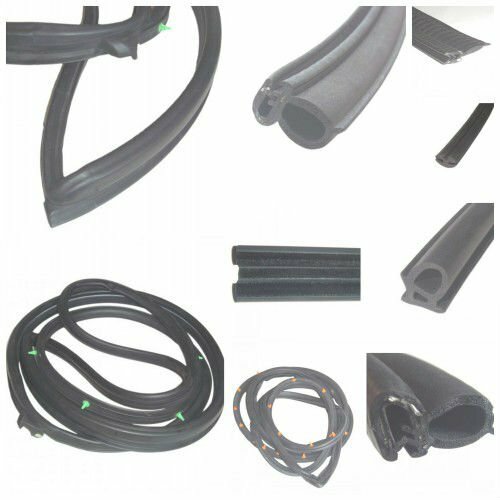 we offers a wide variety of rubber & plastic extrusions for automotive sealing system. Our quality system is ISO/TS 16949 certified, and this gives us the ability to serve motor vehicle manufactures in the past five years. Believing in success underpinned by the success of our customers, we continously improve our management and quality so we are able to offer competitive prices to our customers. Please do not hesitate to contact Hebei Hongan if you have any question about rubber and plastic extrusions, we are ready to help you.